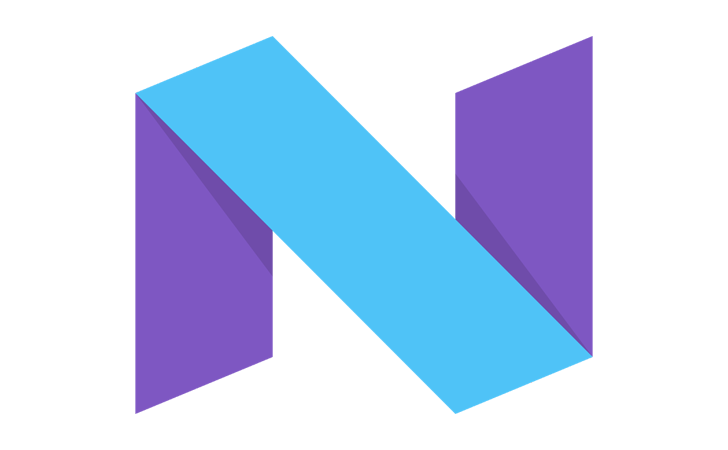 Just announced shortly the Beta for Android N 7.1.2 for the Pixels, Nexus 5X, 6P and the Pixel C is around the corner and could be seen very soon. Factory images are here. Interested? Be sure to enroll your device in the beta program if you want to receive the OTA, which Google says will start rolling out soon.